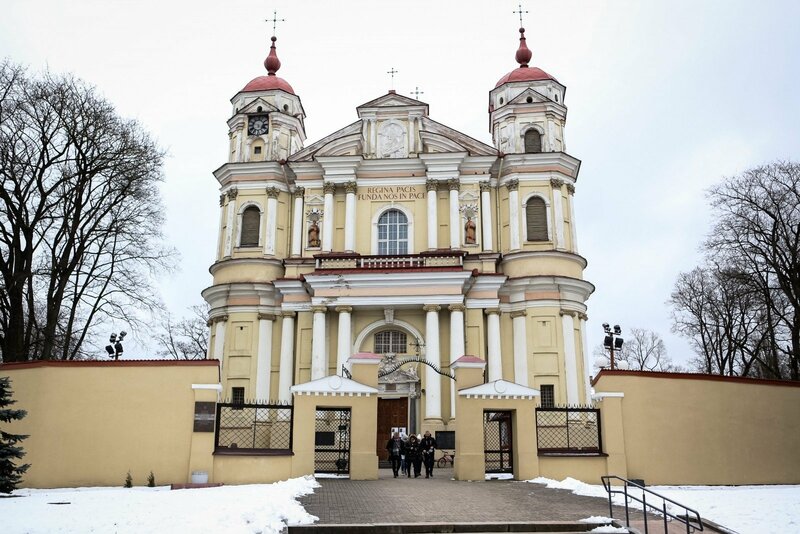 The Vilnius Archdiocese has conducted an inquiry into sexual abuse of priest Kęstutis Ralys as a child, concluding that there is only "moral certainty" about the case, Gintaras Grušas, archbishop of the Lithuanian capital, told a news conference on Friday. 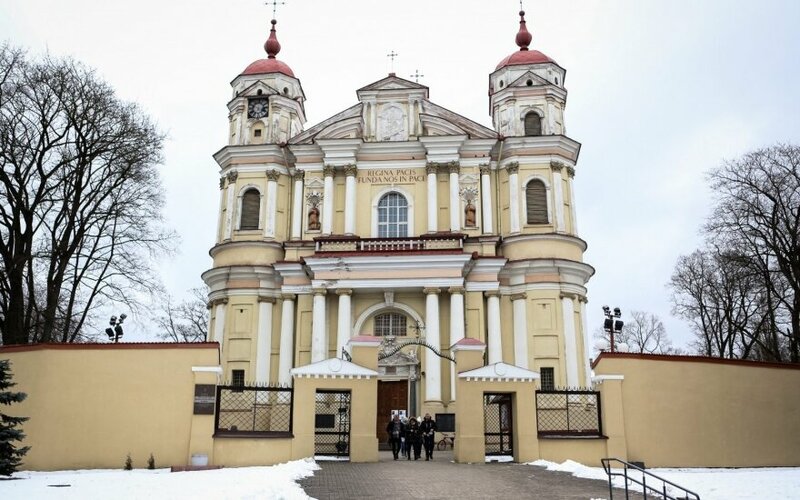 Ralys, who was a priest at the st. Peter and Paul's Church in Vilnius, said in a video posted online in 2016 he had been sexually abused by cleric Vladas Petraitis at the age of 12. Grušas told the news conference on Friday that it was the duty of the Church to ensure thorough examination of any reports of sexual misconduct by priests. He also said that no third party had confirmed the offense by Petraitis, therefore, there is merely "moral certainty" about the misconduct that may have occurred 40 years ago. In Grušas' words, Petraitis passed away in 2012. He also said that psychological assistance had been offered to Ralys after he reported the sexual abuse.